When a couple is wedding planning, it is important they incorporate their personalities into the overall look and feel of the day. Sometimes this manifests itself into a theme. But it is easy to get so carried away with a theme that it distracts from the wedding itself. 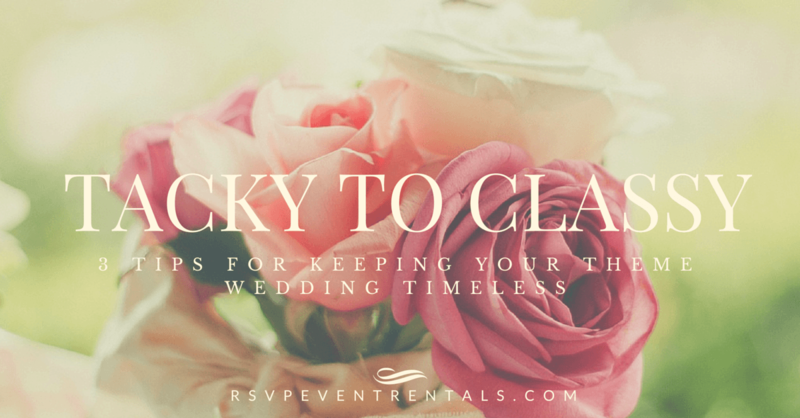 Here are a few tips for keeping your theme wedding classy, not tacky. Communicate your theme with subtle details. Guests will pick up on your theme without being slapped in the face with it. Be inspired by your theme, don’t become it. It’s best to keep your theme as broad as possible. This gives you more options and keeps things from going overboard. For example, instead of planning an Alice in Wonderland specific wedding, try broadening it to something like an “enchanted forest” theme. You can incorporate elements of what you love from the original theme, but don’t have to get lost in the details of giant mushrooms and talking cats. If you absolutely have to have a super specific wedding theme, refer back to tip one. It’s a wedding, not a production. Your wedding guests are there to see you and your spouse, not your theme. Don’t let accomplishing a certain look detract from your day. You don’t have to feel pressure to entertain anyone or have the wedding of the century. Below are some real examples of how to take a wedding theme from tacky to classy. 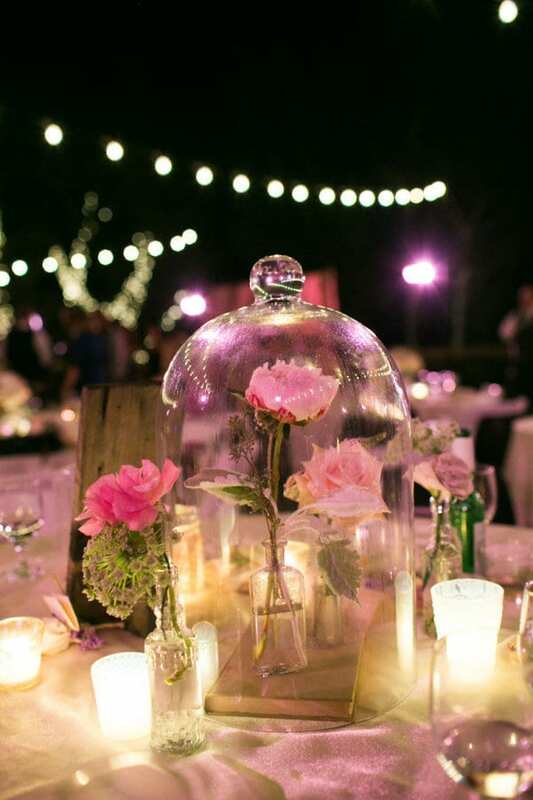 Instead of looking for exact replicas of Lumiere for your Beauty and the Beast wedding, opt for the romantic, glass encased rose. This look still carries your theme, but isn’t over the top. And if you’re looking for the right linens to pull the look together, click here to view our selection of gorgeous linens appropriate for any theme. We get it, you love all things Disney princess and that’s okay! 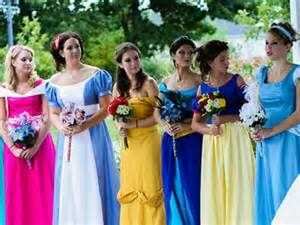 However, you might regret dressing each of your bridesmaids in a different Disney princess gown in years to come. Instead, try a dreamy tulle gown with a sweetheart neckline in a pretty pastel. You still get the fairytale look without the regretful wedding photos. Plus, your bridesmaids won’t hate you. 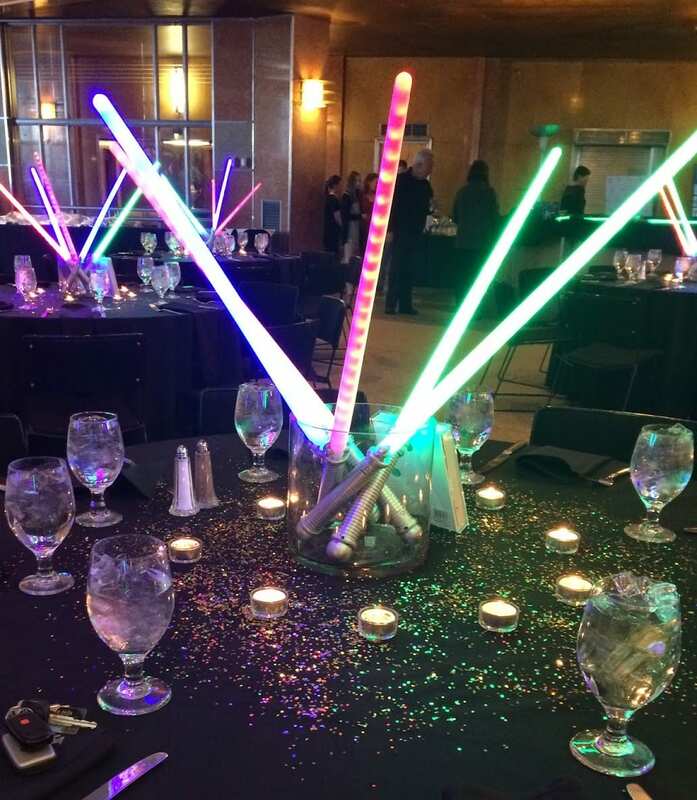 A Star Wars wedding theme can be epic when done right. 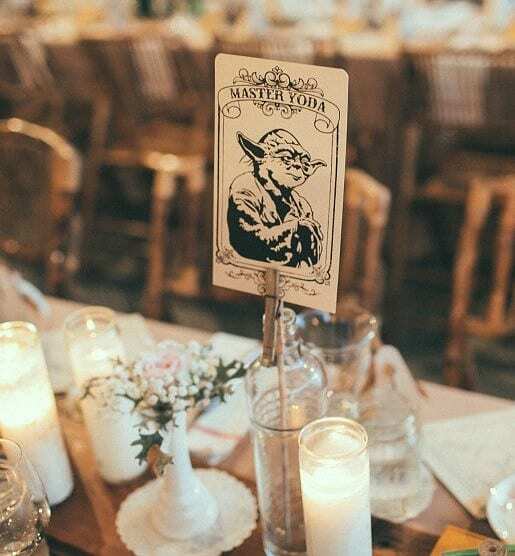 Give your tables creative character names like this vintage inspired Master Yoda table card. 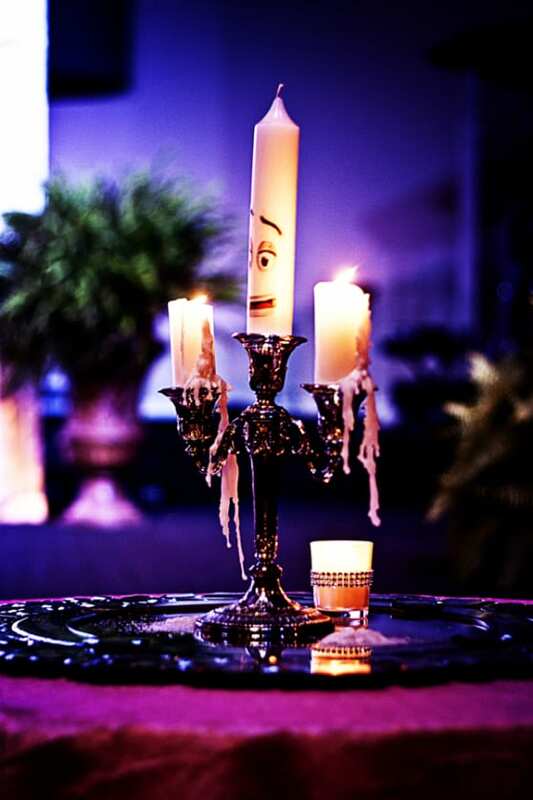 This look is elegant and quirky (in a good way) and will have your guests talking. It’s great to express your country roots on your wedding day, but this doesn’t always have to be done through hunter orange and camouflage. Think country-chic. 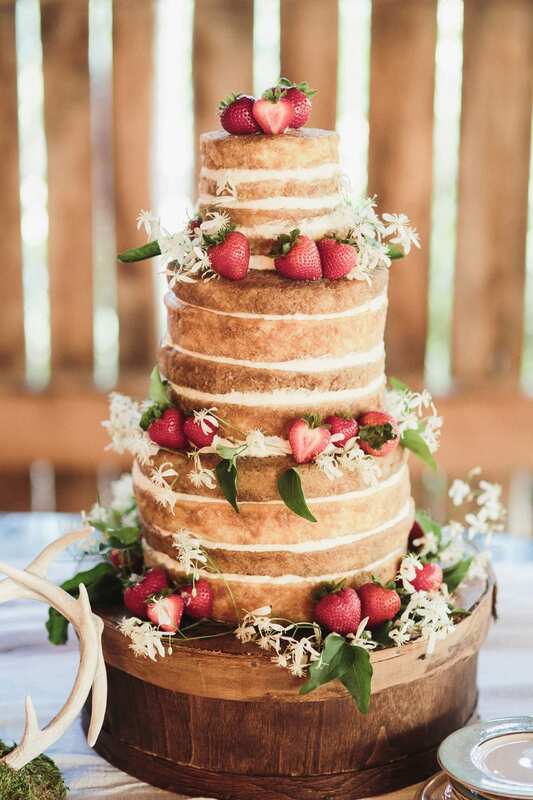 Class up your cake by going for a trendy “naked cake.” The look is rustic and carefree -perfect for a barn wedding! 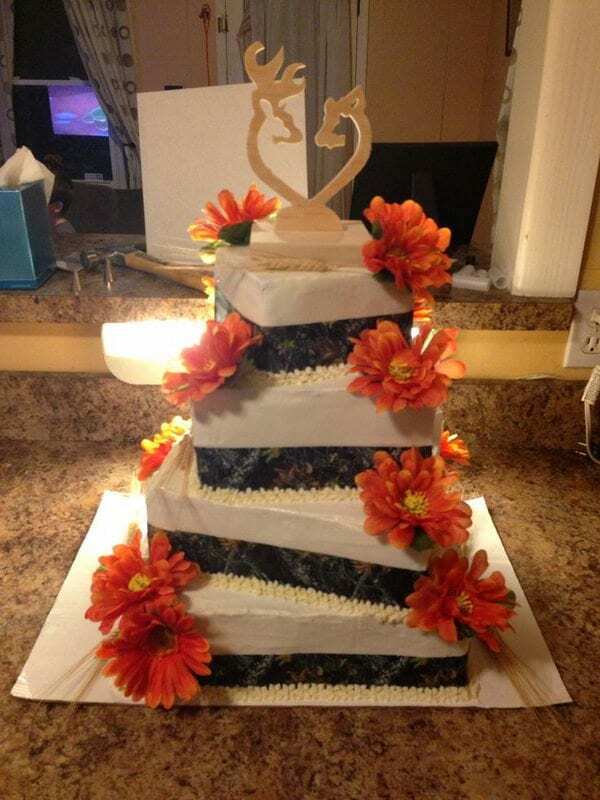 To really class up your cake display, check out our inventory of dessert plateaus and stands here.